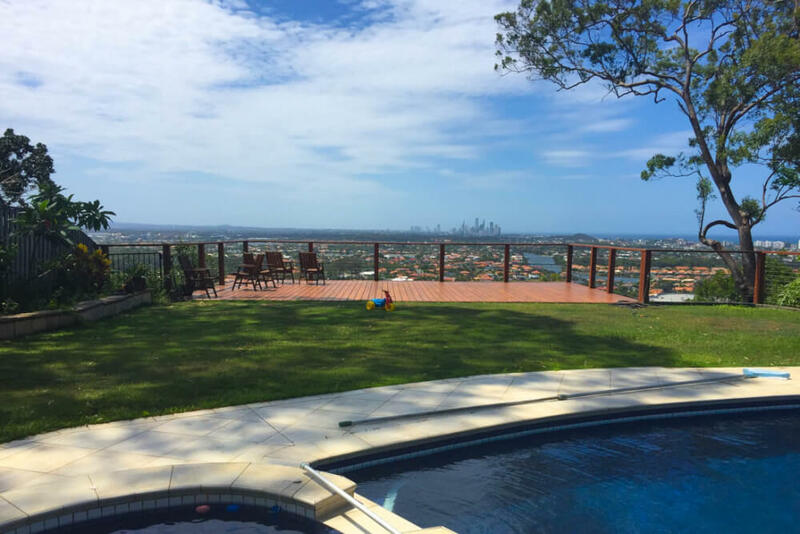 Overlooking the Gold Coast skyline and beaches, high up on a hill, this Burleigh Heads landscaping project was in need of some re-thinking when it came to the outdoor living areas and gardens. 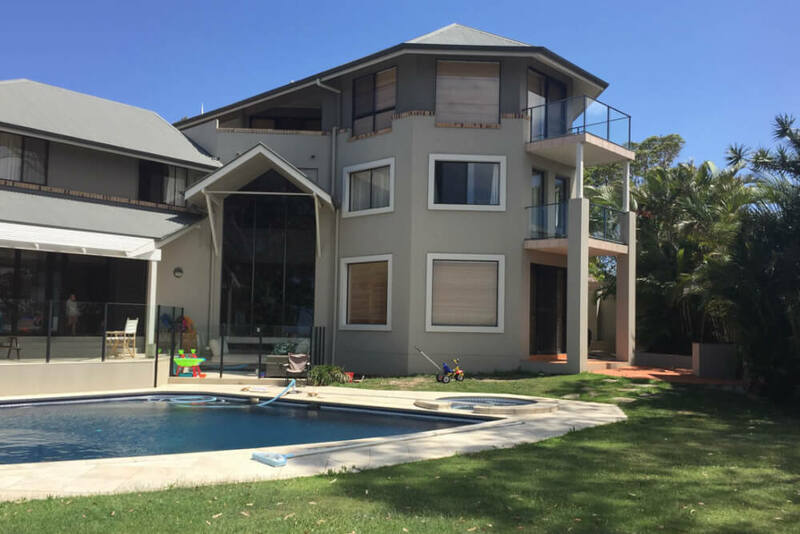 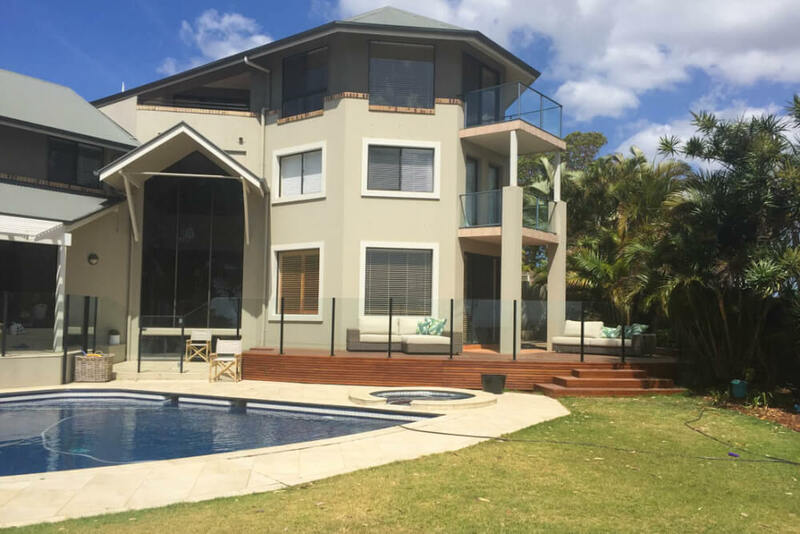 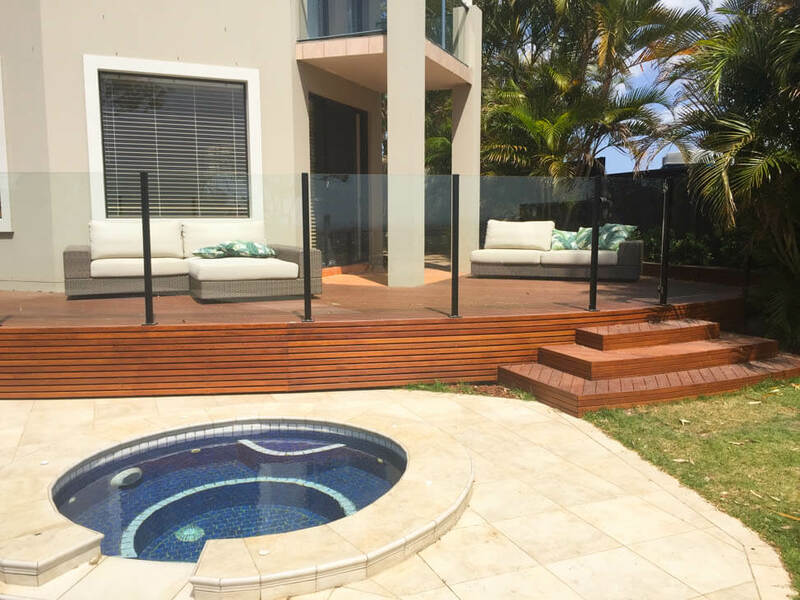 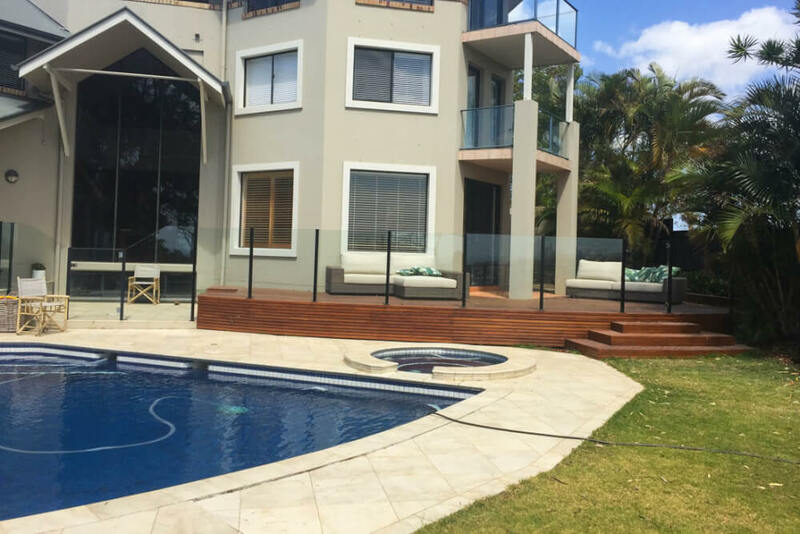 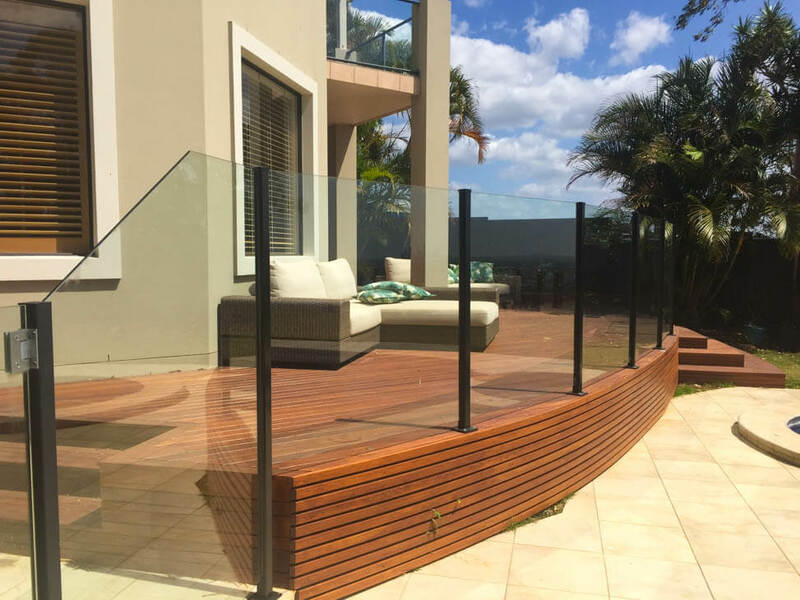 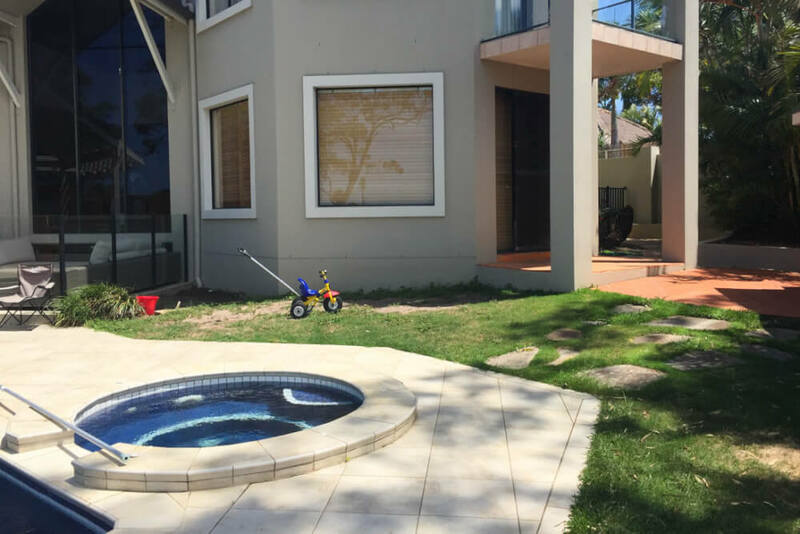 Priority for this Burleigh Heads landscaping project was levelling up an area between the home and pool which was unsightly and unusable. 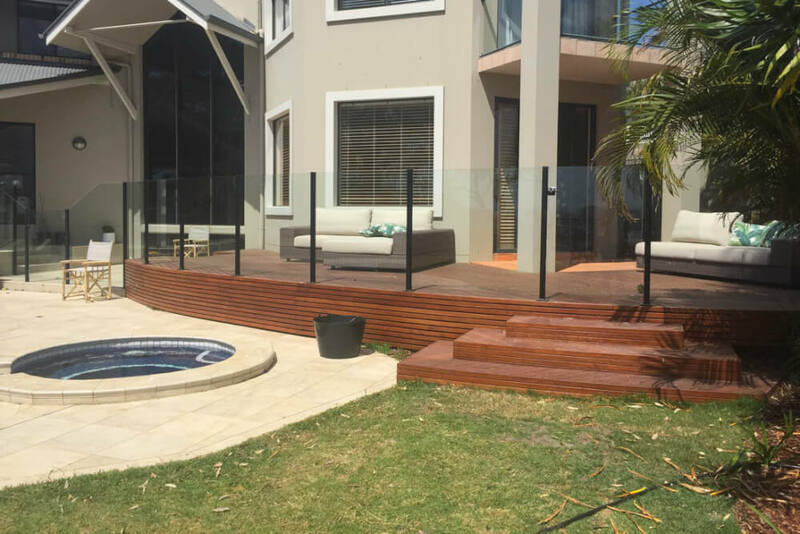 The answer was a curved deck which we designed to run along the length of house and butted up to the pool area. 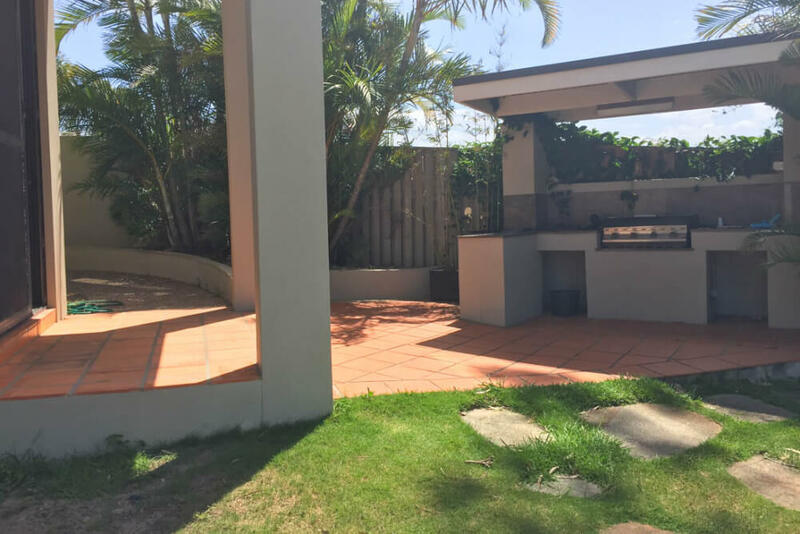 An old outdoor kitchen was demolished and replaced by the deck which in time will be softened by Viburnums planted along the newly installed colorbond fencing. 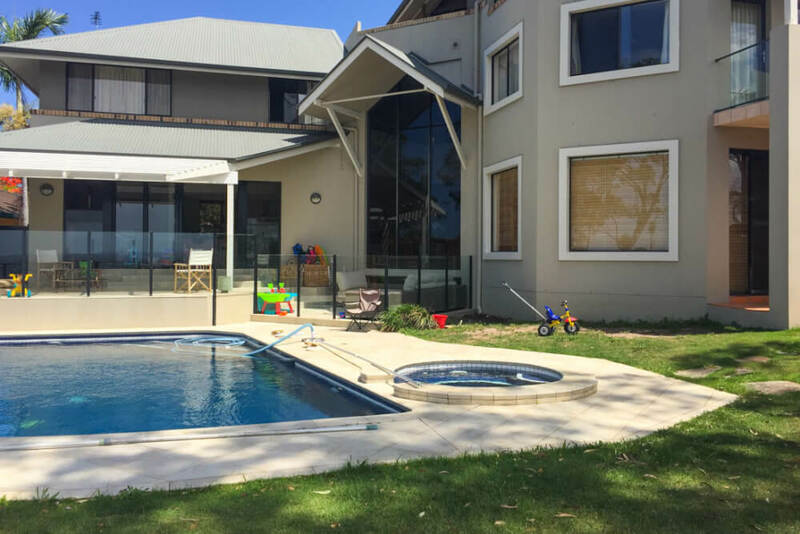 Now, Mum, Dad and all the kids can sit out and enjoy the views from the spacious curved deck which provides a glass fencing barrier to the pool area and peace of mind for adults.